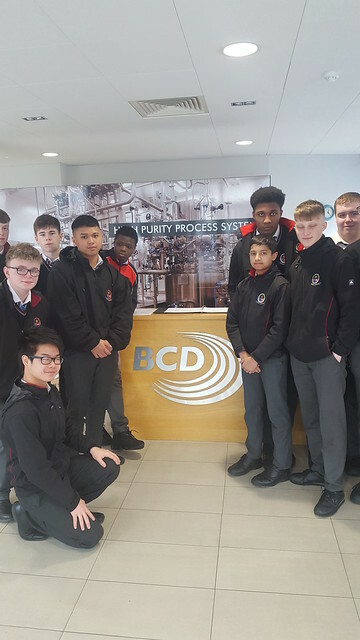 Coláiste Chiaráin 5th Year students visited BCD Engineering in Charleville on Wednesday, March 13th. BCD Engineering offer Apprenticeships in Metal Fabrication, Welding and Pipe Fitting, as well as a Graduate Recruitement Programme. 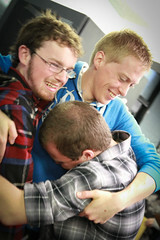 A huge word of thanks to Kieran and all the team at BCD for facilitating such an informative visit.